The 2016 election is turning out to have a huge effect on federal energy policy as the Trump administration moves back to policies favoring fossil fuel industries and abandons federal efforts to combat climate change. However, the western states can be expected to continue pursuing their greenhouse gas reduction goals. California now generates excess solar power during the day that needs to get to other markets on the western grid. 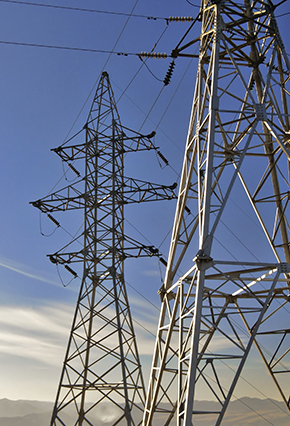 This two-day conference focuses on the critical roles that electric transmission policy and capacity play in the evolution of power markets in the Western Interconnection. Van Ness Feldman's Malcolm McLellan is serving as the Program Co-Chair, and Richard Agnew will be presenting on, "The Trump Administration, New Congress and Energy."